The 2015 Nickelodeon HALO Awards featured an appearance by Justin Bieber, who was presented with the first-ever HALO Hall of Fame Award, an honor given to a celebrity who helps and leads others by making the world a better place; as well as performances by Fifth Harmony, DNCE with lead singer Joe Jonas, Flo Rida, Tori Kelly and WALK THE MOON. Nickelodeon’s live-action stars also joined host Nick Cannon to honor this year’s four 2015 Nickelodeon HALO Awards honorees at Pier 36 in New York City on Saturday, Nov. 14. 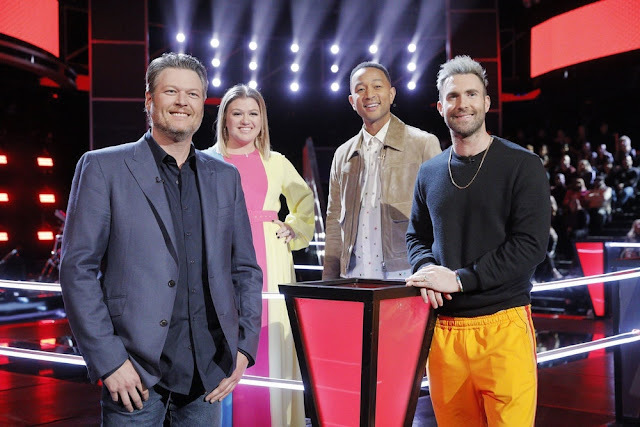 The star-studded musical event will air as an hour-long concert special on Sunday, Nov. 29, at 7 p.m. (ET/PT) across Nickelodeon, TeenNick, Nicktoons, TV Land, CMT, Nick.com and the Nick App.